In 2016, California teen Amanda Clark was on the phone when her Chevrolet Trailblazer rolled three times, landing on its roof. According to the Sacramento Bee, Clark wrote about her near-death experience. “I hate the thought of dying without my family knowing how I felt about them,” she wrote. Yet one year later, Clark was in a second auto accident. She was driving while on the phone again and lost control of her car. Cellphone records showed that she was texting. She was found unresponsive at the scene and died the next day. These stories of distracted driving are becoming more common among U.S. drivers, sadly. Drivers continue to pick up their cellphones—for social media reasons, nonetheless—while behind the wheel, removing their attention from what’s happening around them to focus on a five-inch screen. 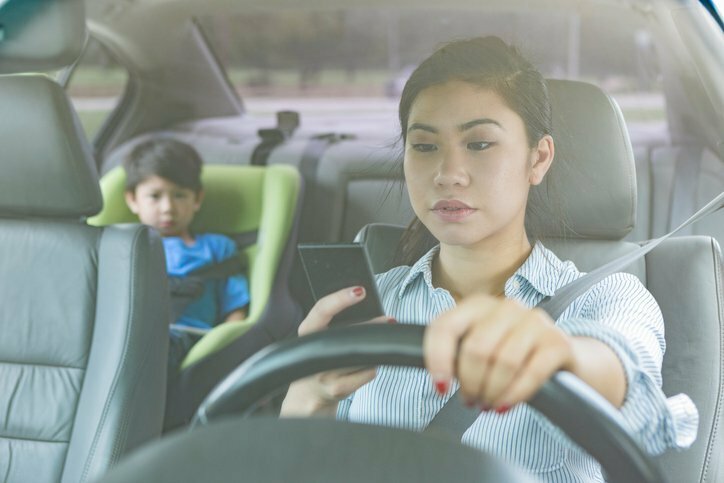 As April’s Distracted Driving Awareness Month arrives, DriversEd.com has released new survey data in its 2019 Distracted Driving and Social Media Report. The most alarming findings: 55% of surveyed participants admit to checking social media while behind the wheel and 25% said they’ve even recorded a video while behind the wheel. “There’s no way around it: the data is startling. I wish I could say the solution is as simple as parents talking to their teen drivers about the dangers of distracted driving. But parents are also the ones checking their Facebook, watching YouTube videos and recording Instagram videos,” said Laura Adams, safety and education analyst at DriversEd.com. “We are in an ever-growing distracted driving crisis, and the consequences are deadly. “For many drivers, health and safety take a backseat to their likes and shares,” added Adams. Grace Keller, a former DriversEd.com student and guest teen contributor, suggested drivers keep their belongings, including cellphones, in other parts of the car to avoid distracted driving behavior. “I usually throw my backpack in the back seat with my phone and all my other potential distractions in it, so that I don’t even become tempted. Though I admit it can be difficult — I mean, we’re all living in a very high-tech society where we feel the need to constantly be plugged into our social media, group-chats, etc., but whatever it is you need to look at or check up on can wait,” she stated. Commit to putting your #phonedown. Stow your cellphone in your purse, backpack, or trunk to keep it out of reach. If it’s needed for GPS use, switch to “auto mode” to turn off notifications and calls. Stay engaged in teens’ driving habits. Parents should lead by example by putting their phones down. Head to “Parents: Tools to help your teen resist using their phones,” on DriversEd.com for more parent-focused information. Practice defensive driving. Buckle up and keep in-car distractions (passengers, music, etc.) at a minimum to focus on the road ahead. Be sure to get enough sleep to avoid fatigue and drive attentively. 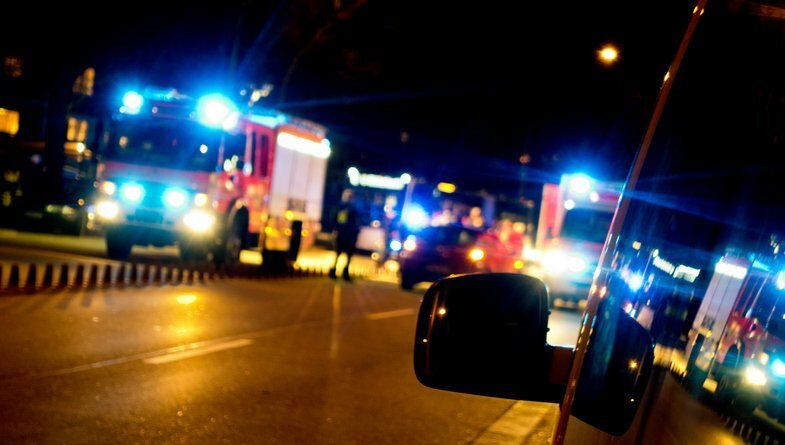 Recognize the dangers of drugged driving. From prescription opioids to alcohol to marijuana use, learn how each one impairs your ability to drive safely. Visit www.stopeverydaykillers.org to learn more. Fix recalls immediately. See if your vehicle is currently under recall by visiting www.checktoprotect.org. Ask lawmakers and state leaders to protect travelers on state roadways. The National Safety Council’s State of Safety report shows which states have the strongest and weakest traffic safety laws. The 2019 Distracted Driving and Social Media Report was conducted by DriversEd.com as a follow-up to its more broadly focused 2018 Distracted Driving in America Report and zeroes in on risky behind-the-wheel social media behavior: feed checking, video watching, and video recording, providing insight on the current state—and dangers—of distracted driving and social media use. The survey was conducted online using Survey Monkey. One thousand, twenty-nine participants were polled, spanning across the United States, with the U.S. driving population represented by the 943 respondents who, before completing the survey, answered that they have a driver’s license. Of those 943 respondents, 522 answered that, while behind the wheel, they have checked social media while either at a red light, at a stop sign, stuck in traffic or moving on the road. Those 522 respondents represent drivers who admit to checking social media while driving. The demographics of those polled represented a broad range of household income, geographic location, age, and gender.